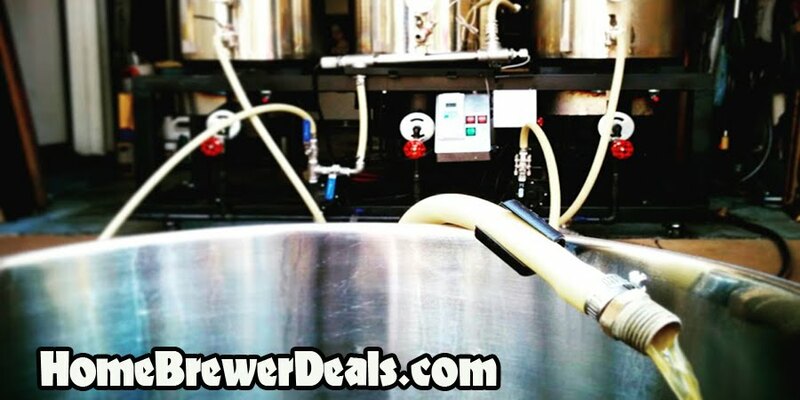 Big Sale At More Beer on Vacuum Sealed Insulated Stainless Steel Growlers! Coupon Description: From now until August 25th you can save 25% on EcoVessel Triple Insulated Growlers at MoreBeer! These stainless steel insulated growlers are truly incredible and can keep you favorite beer or homebrew ice cold for up to 36 hours! Sound impossible? Well it is true, and the key is their triple insulated growler design. These amazing new Eco Vessel triple insulation growlers have the best insulation available on the market and was tested and outperformed every other growlers insulation. They feature superior insulation, sleak styling and superior build quality to other beer growlers. Another great feature of these insulated growlersis the included built in stainless steel strainer and a two piece lid! This stainless steel strainer allows you to dry or wet hop right in your growler! This insulated growler features a vacuum TriMax triple insulation technology and has been tested to keep liquids cold for 36 hours and has a dual use leak proof top has a wide opening for easy filling and a small opening for easy drinking. This sale wont last long and supplies are limited. Click the link for all of the details. Best of all, these stainless steel growlers are eligible for the More Beer free shipping program!